You'll need: two pairs of heavy pliers, including vice grip pliers, cotton balls, painters tape, 2 purse handle chains ($2.49 each at JoAnns). Now I didn't photograph the steps because they pretty much speak for themselves. Break off small pieces of cotton to cover the grippy parts of the pliers, cover and hold in place with painters tape (this way, you won't scratch up your chain links when opening and closing them as these are made of heavy metal). Open one link on the end of each chain, and connect the two chains together in a continuous circle. And that's it! 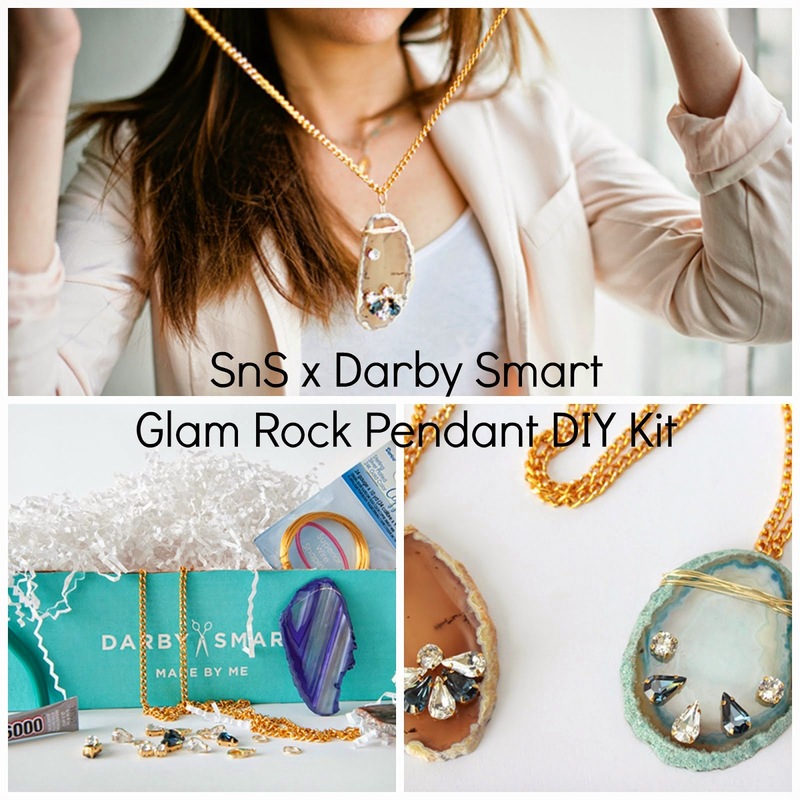 Super easy, and now you have a fun, trendy piece that looks great with any and everything! For only $5, and maybe 5 minutes!